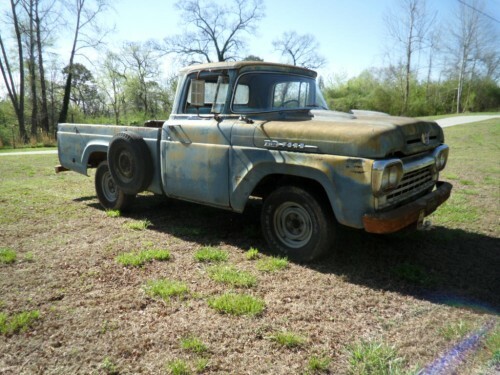 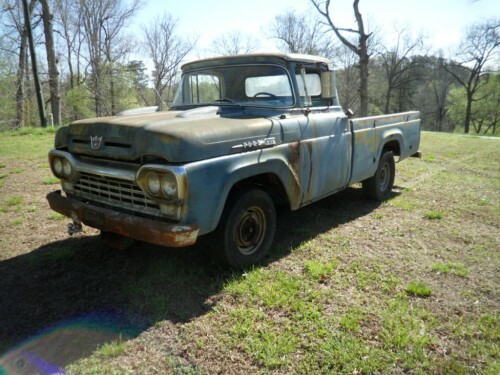 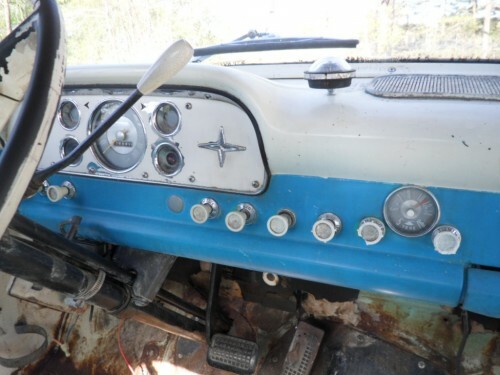 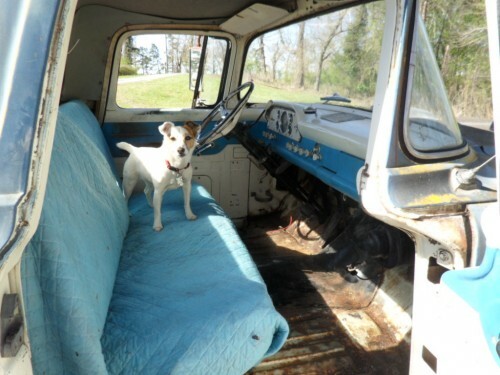 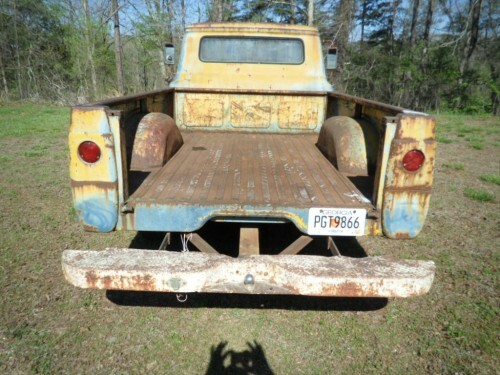 312 V-8,AUTO.Runs and drives great.Check out magazine coverage on this truck.Vintage Truck,Old Car Weekly 20 years watch dog,barn find thunderbolt,Phill Bonner Thunderbolt,etc.Own a piece of history with plenty of patina.Not rusted out p.o.s. 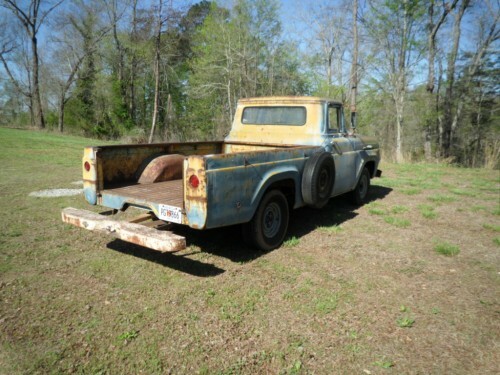 Lost storage need to find good home.Located in N.E.GA. 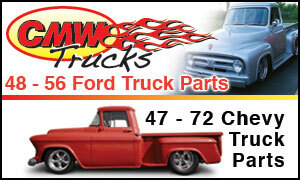 CALL 678-898-9681..